Recently, Wacom released a new & more affordable Cintiq 16, which is kinda lower than the Cintiq Pro 16, which was released in 2017. In this post, I will illustrate all the differences between the two. Just like all the other comparisons & reviews, I won’t pass a final judgment, but rather, I will give you all the possible information to help you make an informed decision, and pick the Cintiq mode that suits you the best. How to get 4K out of your 16-inches Cintiq Pro. Using Displayport or USB-C.
On the other hand, Cintiq 16 only offers 1080p resolution, or 1920 X 1080 to be precise. The lower resolution on its own may not be a deal breaker, but some artists would prefer higher resolution. Let’s compare the color gamut of the two screens, or the color range each Cintiq could display. Since this is one of the things that could get you to buy Cintiq Pro 16 instead of Cintiq Pro. Cintiq Pro 16 has 94% Adobe RGB color gamut, which is good for producing accurate colors across different screens, while Cintiq 16 only supports 72% NTSC. Making Cintiq Pro 16 the best choice if you want a support for wider color range (bear in mind that NTSC & Adobe RGB are close standards, but not identical). Bear in mind that when I say that Cintiq 16 is inferior doesn’t mean the colors will look terrible to the eyes or anything (though they may look dimmer to you). Just not the best suitable one for creating consisting colors across different screens. Both of the two Cintiqs has identical screen size, so you will get the same no matter which one you opted to buy. This result of this part of the comparison totally depends on the computer you have, and what display ports it support. That could determine whether connecting your new Cintiq to your computer is going to be a breeze, or a big hassle. But what if your computer only have HDMI port? Which is common across many computers? In that case, you may have to buy an expensive adapter to use your Cintiq Pro 16. That’s a big hassle to many people. If you’re curious about the whole aspect of connecting Cintiq Pro to different kinds of computers, kindly refer to my post How to connect your Cintiq pro to your PC computer with Displayport or HDMI which contains a more detailed explanation over the whole situation. On the other hand, the Cintiq 16 supports HDMI & the regular USB-A out of the box. 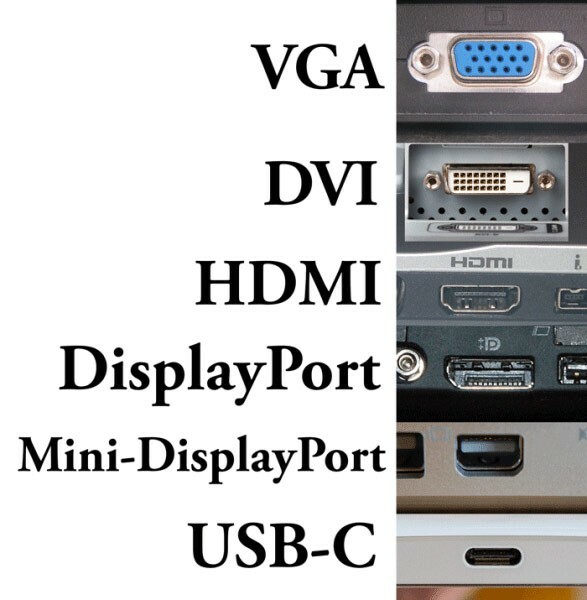 Even if you don’t have HDMI port on your computer, you can convert many ports, like USB-C, DVI, DisplayPort & mini-DisplayPort to HDMI easily. The same goes for USB-A (since Macbooks don’t come with one). It looks like Wacom learned from their lesson from the Cintiq Pro days, which clearly shows on all their later Cintiq models, like the Cintiq Pro 24 & 32. So, the whole ports thing could be easy or hard for you depending on what display port(s) you have on your computer. You will have it easy on the Cintiq 16 for the most part, which is the clear winner in this category. Of course, as more computers in workspaces start to have USB-C & other modern ports, this won’t be a big issue, but it is for now. This is one of the areas where you may opt to pick the Cintiq 16 rather than the Pro model, which was designed to be an affordable Cintiq. Both of our Cintiqs have built-in legs that pop out, and both allow you to prop at 20° approximately. This is good if you like to sit down & lean forward to draw on your Cintiq. Unfortunately, Cintiq Pro 16 doesn’t support anything else than that, not natively at least. You may opt to get some brackets that makes it possible to mount it in different ways. On the other hand, Cintiq 16 supports a VESA mount. 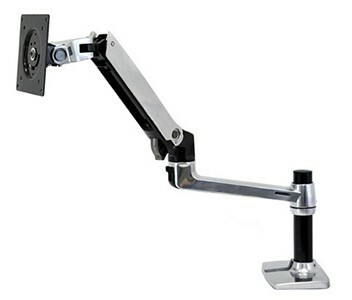 Which not only supports its own optional stand, which allows you to tilt it forward & backward to the angle you want, but you can mount it to all sort of fixtures, like an arm. Having an arm like that can be a heaven, as you will be able to rotate your Cintiq & draw to your heart content. Also, when using a mounting arm, you can move your Cintiq away from you when you’re not using it for drawing, and adjust its angle to use it as a second screen. This is another area where Cintiq 16 is a clear winner. Drawing experience is very similar between the two, as both support the same pressure, tilt & other aspects. But since the Cintiq Pro 16’s screen is laminated, which mean the two of the screen components, LCD panel and the glass are made into one piece. Unlike the Cinitq 16. Since Cintiq Pro 16 has a laminated display, you are likely going to experience less parallax while using it (though you will still experience it either, way, particularly around the edge of the screen). Drawing pens tend to have their pen tip (also called nib), to be worn down from constant use. Particularly if the screen surface is textured. While that means you need to buy some nibs on their own, Cintiqs tend to come with spare nibs for you to keep drawing for some time. In that aspect, Cintiq Pro 16 comes with 10 spare nibs( 6 normal nibs, as well as 4 felt nibs). While Cintiq 16 only comes with 3 normal nibs. 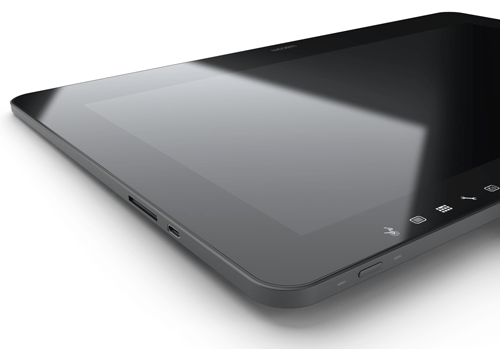 Despite the fact it’s the more expensive & high-end models, Cintiq Pro 16 lacked it in some of the more nice areas. Partly because it’s the model that came first, but it’s the superior Cintiq when it comes to the drawing related aspects like screen colors & resolution. That doesn’t make the cheaper Cintiq 16 a bad drawing device at all, as it’s equipped to help you create excellent artworks, especially if you know its limitations (like when it comes to colors).